Freelancing! A sensational buzz that's been ruling a part of work culture for quite some time now. Be it working from the comfort of your home or not being constantly pegged down by your bosses or being able to make your own creative decisions - people get allured by the predominating flexibilities that freelancing offers. Indeed, the apparent sense of freedom is too difficult to ignore! But having said that, there's always an opposite side of the coin! 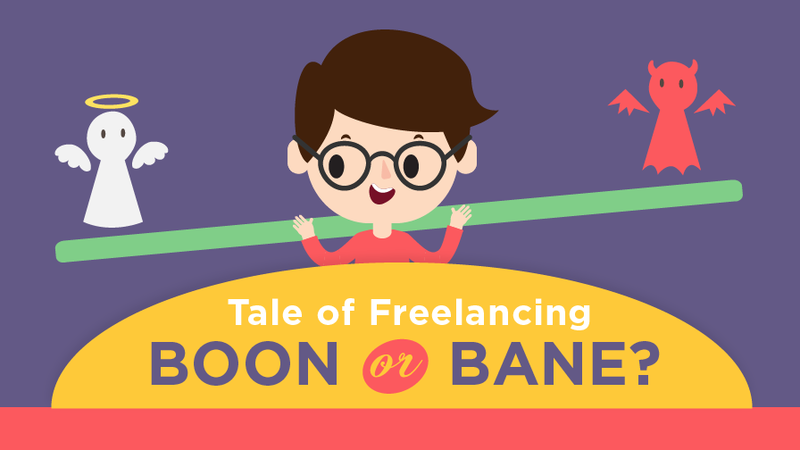 Let's analyze those not-so-glorious sides of being a freelancer.